More information is available the company's website via this link. [SatNews] ITC Global has launched the world's first production service for oil & gas and mining clients using the new X7 remote modem, from iDirect. ITC Global's new X7 based satellite network represents a significant improvement in both broadband speed and network availability. Customers operating in remote and harsh locations can benefit from high speed performance of 20Mbps or greater and improved availability, even during adverse weather conditions. ITC Global is the first major satellite communications provider to adopt the X7 remote in a production network for the energy and mining markets. The X7 remote and upgraded Evolution iDX 3.2 software were initially released by iDirect earlier this year. The new remote platform was specifically designed to deliver multi-megabit broadband speeds over satellite. 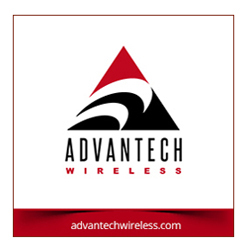 The satellite remote uses a new Adaptive Time Division Multiple Access or Adaptive TDMA technology that significantly improves network performance during heavy rain, snow or other weather conditions that traditionally present a challenge for satellite based networks. The system is also optimized to take advantage of next generation High Throughput Satellites (HTS) planned for launch by major spacecraft operators over the next two years. 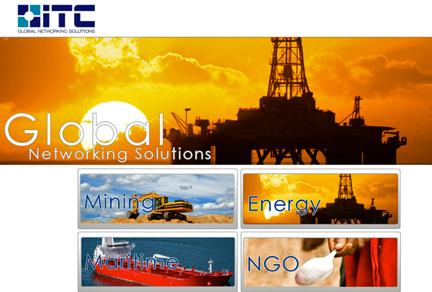 ITC Global provides communications solutions exclusively to industrial operations in remote and harsh environments. To ensure X7 deployment readiness, ITC Global worked closely with iDirect to rigorously test the new X7 and Evolution iDX 3.2 software, under a variety of operating conditions and application environments. The system exceeded performance expectations, and ITC Global's new iDirect powered network is operating X3, X5 and X7 series modems simultaneously in the same network and is operational on both C and Ku band satellites.